Bay Area Packing and Moving Services. We’ll do the packing… so you don’t have to! 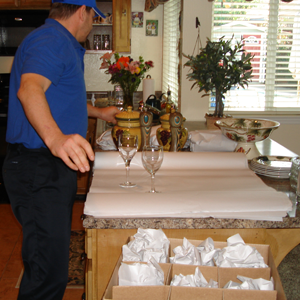 Magic Moving & Storage offers professional, fast, and careful packing services! 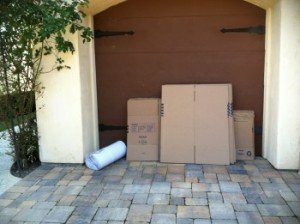 We use professional techniques and materials to ensure items arrive organized, safe and secure at your new home! See our video on how we pack. We can pack most homes in 1-day! Most people spend countless hours packing over days or even weeks, but never finish in time for moving day. 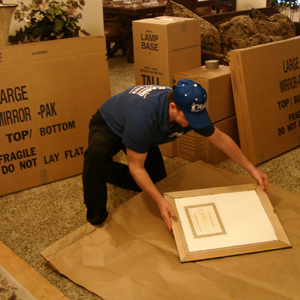 Improper packing can lead to precious or fragile items getting damaged during the move. Physically… packing an entire home can strain arms, shoulders, neck and back…WHY HURT YOURSELF?? Call to schedule your Pack & Move… we’ll do the rest! On the day of your pack, expect your packing crew to arrive with all the material needed to complete the job. 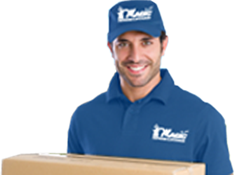 Your day-to-day life does not have to suffer, depending on availability packing can be done in 1 day before your move. Smaller packs can be completed on move day for your convenience. We use proper techniques to securely pack, antiques, artwork, glass, mirrors, flat-screen TV’s and any items found in most homes. We promise your items will be safe for transport during your move. Not seeing what you were looking for? Contact Us — Let’s discuss the goals you have for your move and see how we can help you.